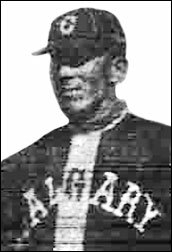 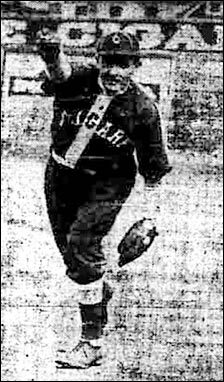 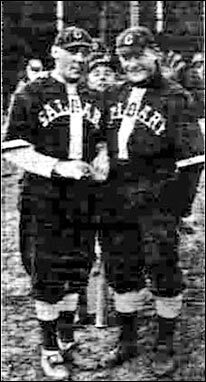 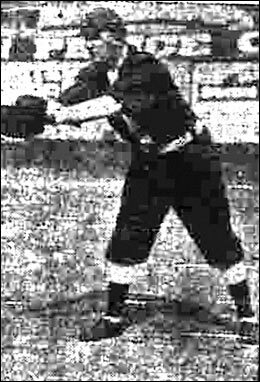 Left - Calgary Bronchos lost the services of second baseman Clarence Duggan in July when he came down with a serious case of Typhoid Fever. 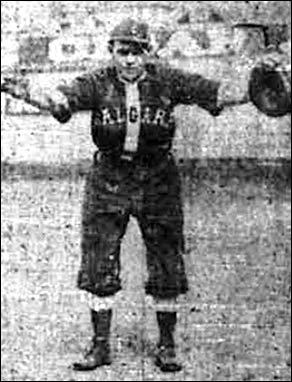 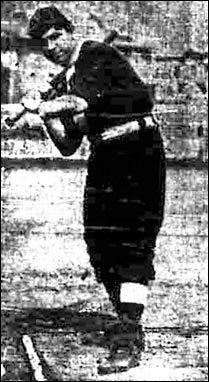 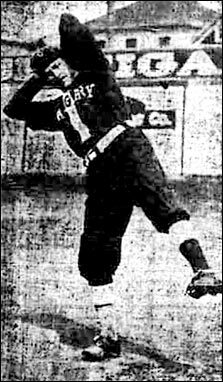 Middle - Calgary shortstop Bill O'Brien. 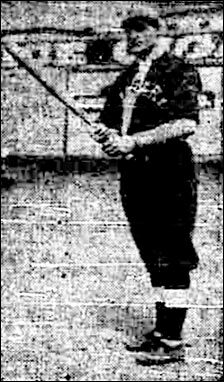 Right - catcher Jim Flanagan. 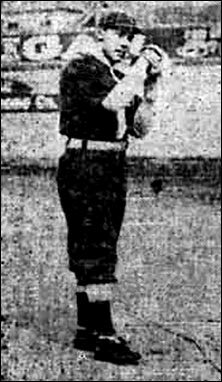 Left - first baseman Hugh Kellackey. 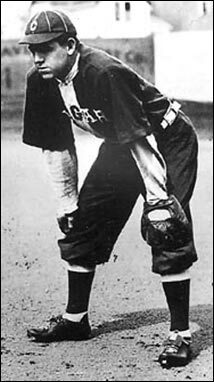 Middle - third baseman Wally Smith. 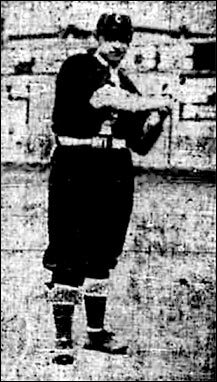 Right - Calgary outfielder Tug Wilson.